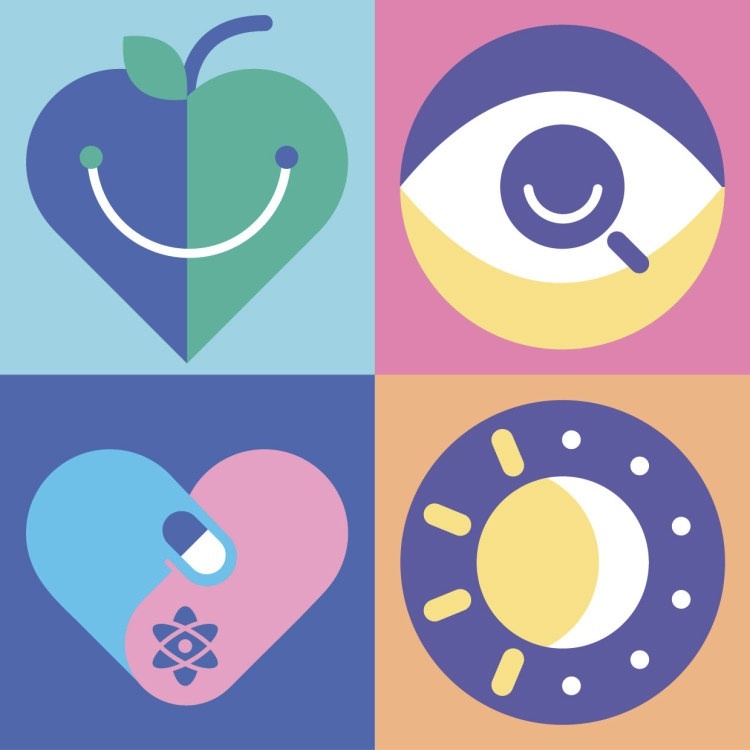 This past Wednesday, 4 February 2015, was World Cancer Day, a global event that has taken place since 2000, uniting the world’s population in the fight against cancer. It is an initiative of the Union for International Cancer Control, a non-governmental organisation founded in 1933, and brings together over 800 societies, ministries of health, research institutes, treatment centres and patient groups. The focus for 2015, reinforced by the colourful logo, is on: choosing healthy lifestyles; delivering early detection; achieving treatment for all; and maximising quality of life. The day is important because the global burden is huge: 8.2 million people die from cancer worldwide every year, of which half die prematurely, aged between 30 and 69. The cost of cancer is staggering – $1.2 trillion in 2010 – but the opportunities are also significant. Appropriate strategies for prevention, early detection and treatment could save between 2.4 and 3.7 million lives per annum, 80% of these in low- and middle-income countries. By investing $11.4 billion in prevention strategies, up to $100 billion in cancer treatment costs could be saved. Healthy life choices mean a lowering of tobacco consumption, a reduction in obesity, eating sensibly and increasing levels of physical activity. Population-based screening and early detection can have a significant impact on breast, cervical, colorectal, skin and prostate cancers. Mothers who breastfeed reduce the risk of breast cancer significantly. Ideally, all people should have the right to receive effective cancer treatment on equal terms, regardless of geography and without suffering economic hardship. It is important that the stigma associated with cancer be addressed so that damaging misconceptions about the disease can be dispelled. By responding to the full impact of cancer on emotional and physical wellbeing, the quality of life for patients and their families can be maximised. The University of Cape Town marked World Cancer Day with a research seminar that looked at cancer genetics and cancer control. Melvyn Freeman of South Africa’s Department of Health spoke about the national plan for the prevention and control of cancer, while Raj Ramesar gave a fascinating presentation on the role of genetics and assessing colorectal cancer risk by following a group of rural patients from the Northern Cape. Tracey Adams, a gynaecologist, spoke about genetic testing and a personalised approach to the treatment of ovarian cancer, while Sister Ursula Algar provided insight into the life of a young woman who had overcome rectal cancer. 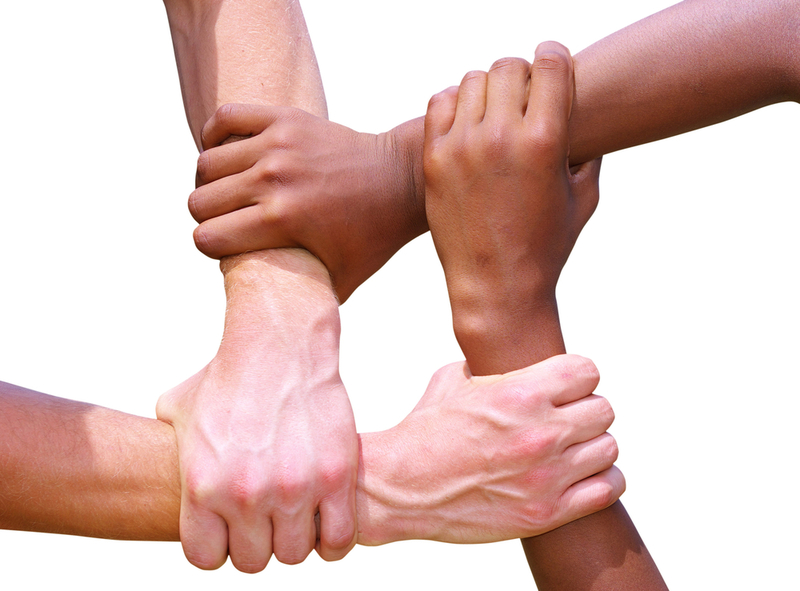 By combining forces, we have the potential to show the burden of cancer can be confronted: it is not beyond us.